Between all the “superfoods,” diet fads and health trends today, it’s easy to feel snowed under by the conflicting and abundant information available — resulting in a skewed relationship with food. Plus, everyone’s body is different and there is no “one diet fits all” solution. Our in-house nutritionist, Benjamin de Wit, makes healthy food both easy and accessible. He’ll analyse all your preferences to create a feasible program specifically for your age, training program and goals. 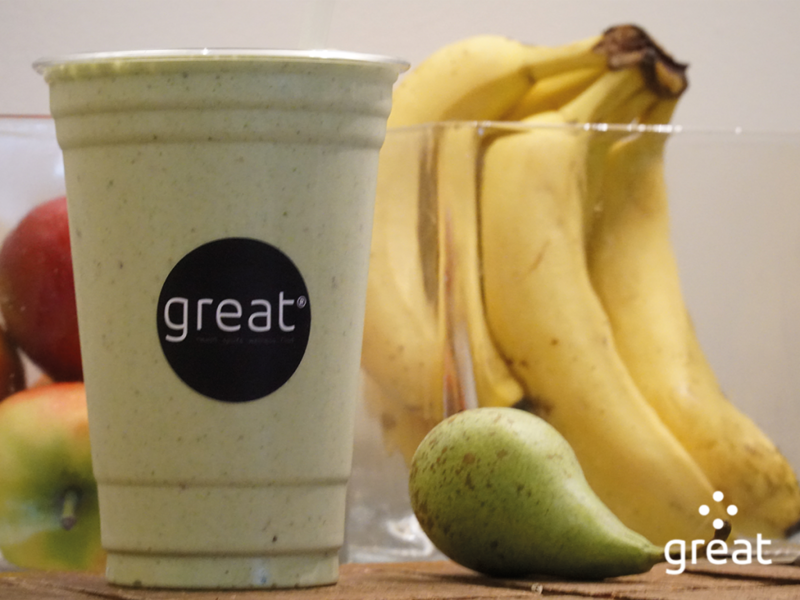 We offer a range of yummy snacks and post-workout-refuel including salads, shakes, juices, meals and superfoods; all are available to enjoy in our café or for take-away.